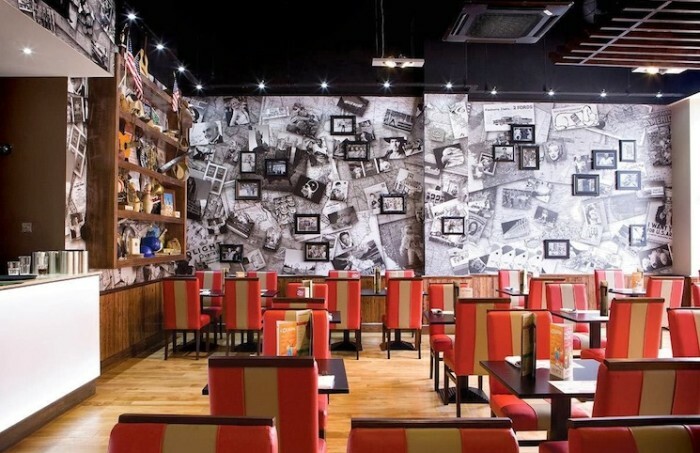 Jimmy’s World Grill & Bar began in 2012 at the O2 in London and has grown to 14 buffet style restaurants in the UK. With a focus on customer service and provide a variety of cuisine at low prices, Jimmy’s World Grill & Bar want to make sure that they continue to impress customers with the food and quality of service. To do this Jimmy’s World is asking customers to complete the My Jimmy’s Cares survey to get valuable feedback and as a thank you will reward participants with 10% off on the next bill at Jimmy’s World Grill & Bar. You will also be entered into the prize draw for a chance at winning £1,000 daily. If you have recently received an invitation to complete the Jimmy’s World Grill & Bar survey visit www.myjimmycares.co.uk and enter the 11-digit survey code in the box provided. If you do not have a survey invitation click on the link “No Invitation? – click here” and choose the Jimmy’s World restaurant location you visited from the dropdown menu. You will be asked to enter the date and time of visit before continuing to rate your satisfaction from strongly agree to strongly disagree. Questions include the value for money of your visit, whether you were seated promptly and if the choice at the buffet stations were explained to you properly. Once you have completed all questions you will be given a discount code to write down to claim your 10% off at Jimmy’s World Grill & Bar plus be entered into the daily prize draw to win £1,000 Cash!